InspectaCar continued its successful start to 2018 with the launch of revamped dealerships for Tshwane on Saturday, 17 March. 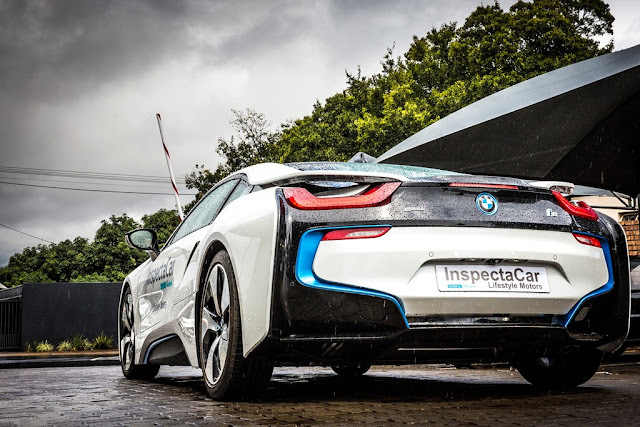 InspectaCar hosted family-friendly events at its revamped dealerships in Pretoria North, Wonderboom, Gezina, Centurion East, and Lifestyle Motors Centurion. The day’s activities included jumping castles, balloons, and snacks for the kids, as well as DJs and lucky draws for a range of fantastic prizes. On the dealership floor, friendly InspectaCar staff was available to offer test drives and showcase their quality vehicles. InspectaCar remains committed to its brand promise – “second-hand will never feel second best” – by providing service excellence throughout the entire purchase journey. 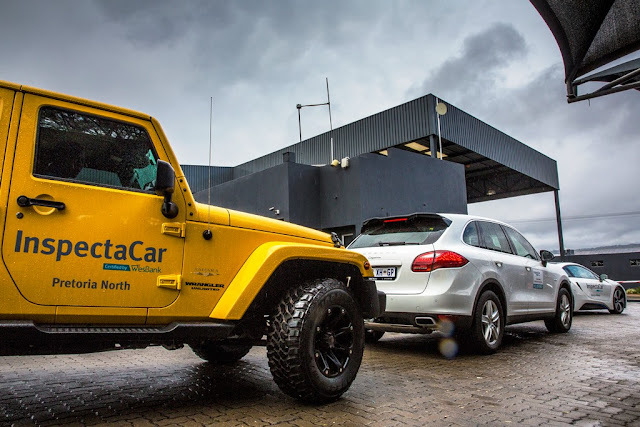 InspectaCar CEO Pertunia Sibanyoni said of the series of mega-events: “Who would have thought, back in 2002 when the very first InspectaCar dealership opened in Pretoria, that in 2018 we would be opening four premium dealerships in one day! “These openings are the epitome of our brand’s journey to greatness. At InspectaCar, we are consistently driven to deliver excellent stock at a good price, fight perceptions around the used car salesman, and increase our visibility online. We are working hard to give our franchisees the edge and have a robust business model that focusses on access to stock affiliations to provide superior second-hand vehicles. This gives our customers confidence because they can trust our pre-owned cars. Our franchisees have the benefit of InspectaCar brand marketing initiatives, coupled with the backing of the WesBank brand,” Sibanyoni continued.